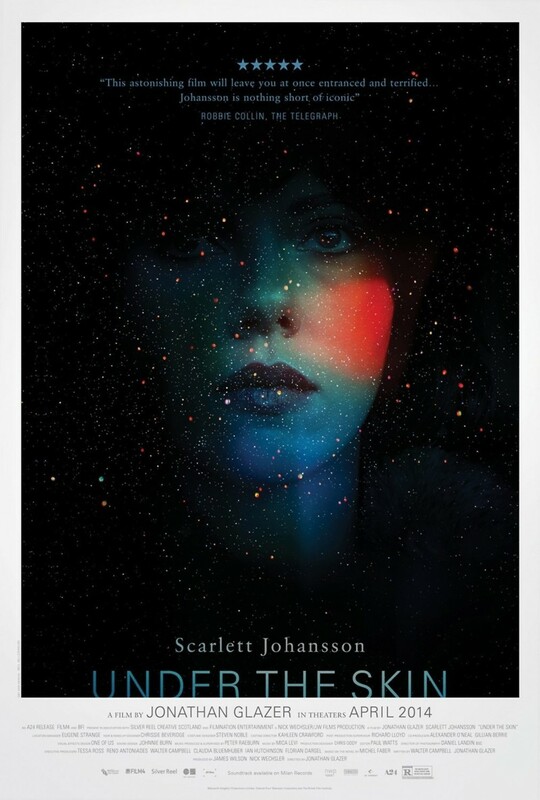 Under the Skin DVD and Blu-ray release date was set for July 15, 2014. An alien takes on the form of a beautiful woman and travels Scotland with the purpose of seducing men who then become her prey. Calling herself “Laura,” the alien seeks out men who will not be missed, such as hitchhikers and lonely singles. These men are reduced to a gelatinous mass and sent through a portal to an unspecified cosmic realm. Over time, however, Laura begins to question the morality of her actions, as well as the worth of humans, and embarks on an inner journey of self.